Protect your business or property with commercial-grade security systems and cameras from CCTV Security Pros. The 2MP full-HD ultra-high speed PTZ dome camera offers great performance and excellent detail for both your indoor and outdoor surveillance needs. Our PTZ camera allows you to monitor larger areas like open rooms, parking lots and commercial spaces with a single camera. With rapid panning and tilt speeds, combined with continuous 360 degrees rotation, our PTZ indoor/outdoor dome camera enables you to quickly move and focus on different objects or even persons in a surveillance scene. *HD cameras will not work with older analog recorders. 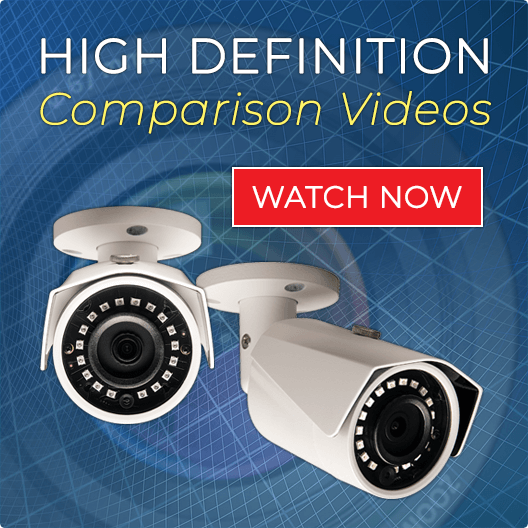 These cameras must be used with an HD-CVI compatible DVR. HD cameras will not work with older analog recorders. Use one of our HD Digital Video Recorders for a professional HD surveillance system. If you’re looking for a high-performance PTZ security camera with an adjustable long-range zoom lens, wide dynamic range, Starlight night low lux viewing, and incredible detail, look no further than the 2 MP full HD 30x ultra-high speed PTZ dome security camera at CCTV Security Pros. 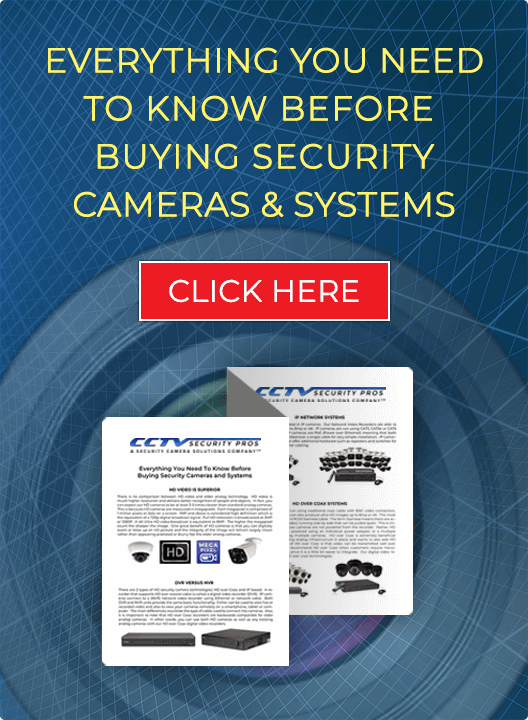 When combined with our advanced HD PRO and EXTREME SERIES CVI Digital Video Recorder, you’re assured of easy camera control with the built-in software on any internet-enabled device, including your smartphone or tablet. Read to place an order or need help with customizing your business security system? Contact us at 888.653.2288 today. "Very nice. Covers extremely long distance with excellent detail. During the dayI can see a license plate over 200 foot away when coming through my gate." "This is a very great camera and made of metal. This is the real professional deal." "Glad to have made purchase. Very happy and your prices are very good." "Added this camera to my HD DVR. SO EASY. All right over my rg59 coax cable."